What is your biggest issue with people who don't have and/or don't understand ADHD? It really bothers me when people make stereotypical statements about me or others having ADHD (ex. you'll never finish it so why start, you can't do that, your parents didn't raise you right, adults can't have ADHD, etc). Others think that I'm less competent to do certain tasks because of my ADHD, when they really don't know me or my abilities. In all actuality, I know more about that particular subject than most people, I just tend to get side tracked a little. Then there are those who have bought into the idea that people who have ADHD are "mentally retarded". 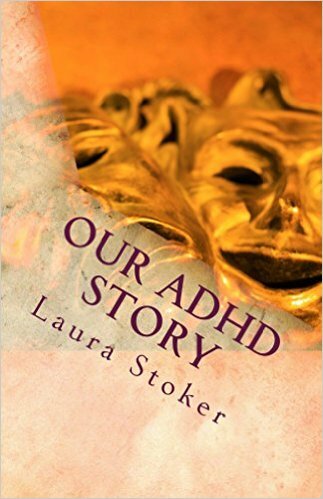 They treat people that have ADHD almost as if we're diseased. I've been told that my parents should've whipped me more as a child. 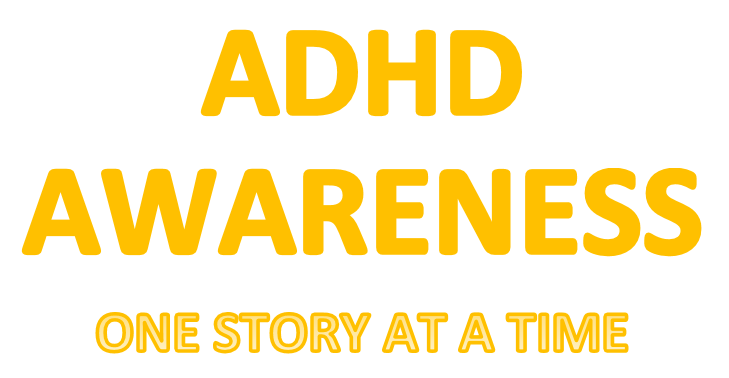 My parents beat the crap out of me when I was younger and guess what, I still have ADHD. What's even worse than any of that is having multiple diagnosis. I have BPD, OCD & ADHD. Let the stereotypes fly when someone finds out that I have all of them. All I can do is roll with the punches and try to educate anyone who'll hear me out.